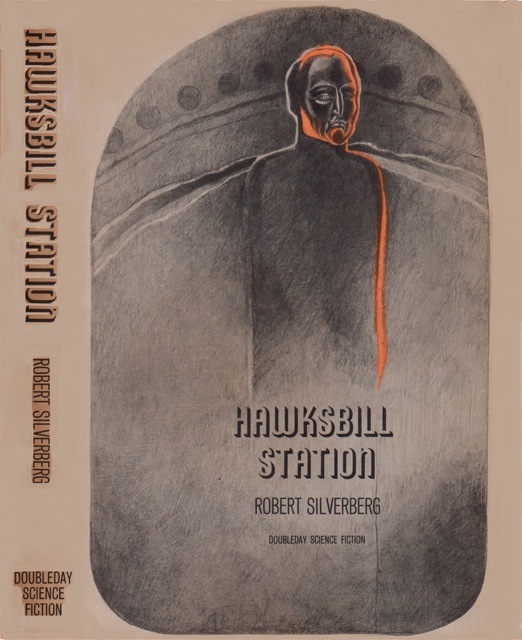 Robert Silverberg strikes gold with Hawksbill Station (1968), a dark, restrained, and powerful rumination. 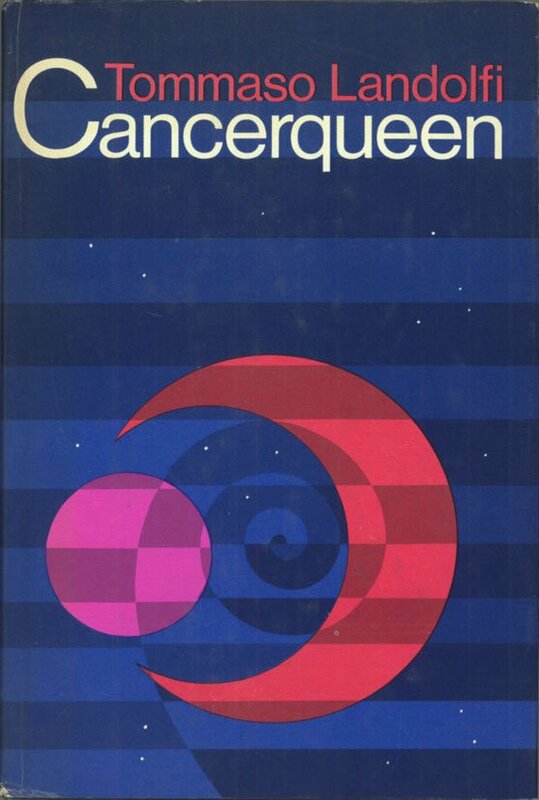 I have found Silverberg’s novels, like those of one of my other sci-fi favorites John Brunner, hit or miss. 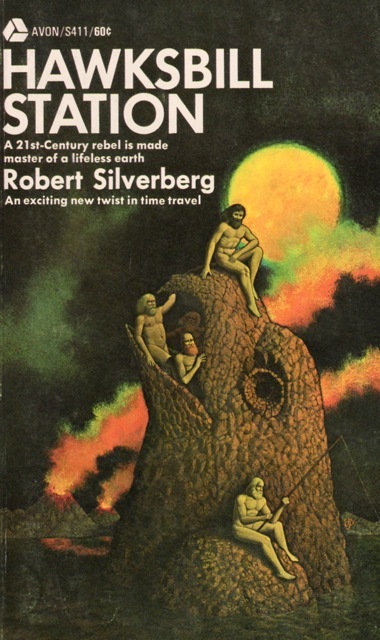 The worst of Silverberg’s novels I’ve read, for example The Time Hoppers (1967) and Master of Life and Death (1957), are cringeworthy. His best, Downward to the Earth (1970) and The World Inside (1971), rank among my all-time favorites. Hawksbill Station‘s setting, Earth’s Cambrian era, provides the perfect backdrop for the all too human dramas that unfold. Jim Barrett’s flashbacks enhance the poignant loneliness and sense of missed opportunity that pervades every page. The pangs of old age, responsibility, and disability that afflict the elderly Barrett are convincingly portrayed. 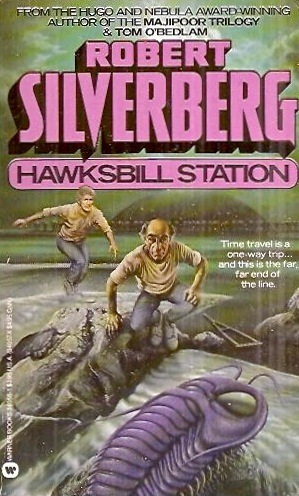 Silverberg’s use of time travel is limited, simplistic, and solely to facilitate the novel’s basic premise. Thankfully, it’s not a cool gadget to expound endlessly on, to construct bizarre paradoxes, to kill world leaders and accidentally meet ones own parents i.e. the gaudy/silly type of time travel I despise (well, most of the time). 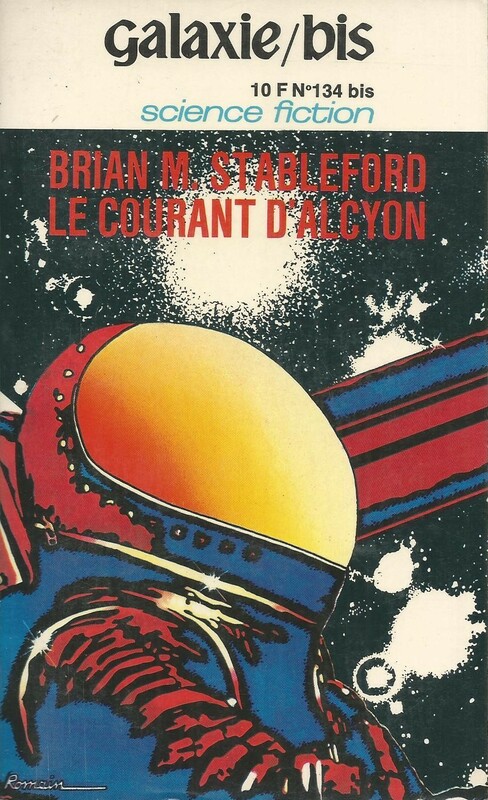 Hawksbill Station should be high on any sci-fi fan’s MUST be read soon pile. Hawksbill Station is a penal colony in the Cambrian era for political dissidents of an oppressive but humane future Earth. The penal colony is only for men for fear that if there were women they might reproduce causing drastic consequences for Earth’s timeline. 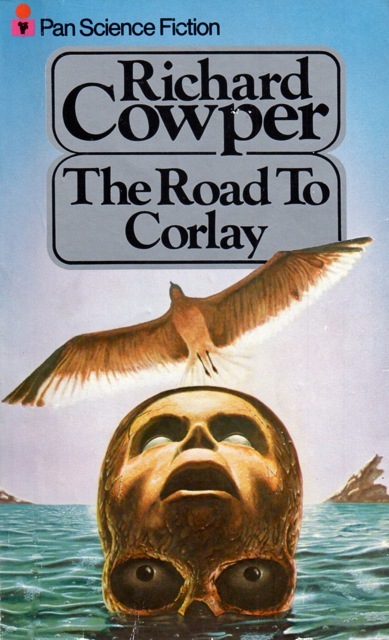 The most disturbing aspect of the novel is the fact that time travel is a oneway process. The dissidents which are sent back are unable to ever return to their time. The prisoners occasionally receive supplies, games, and tools through the time machine (called the Anvil) but are unable to communicate their needs to the “present.” These factors create intense isolation and claustrophobia. The landscape of Cambrian Earth adds to the claustrophobia. The land is barren rock. The colony, consisting of prefabricated plastic huts, is perched high above the ocean. The ocean is teeming with trilobites and other marine animals. The inhabitants of the station supplement their diet with trilobites and one prisoner even starts a scientific study of trilobites despite the fact that he’ll never be able to communicate his knowledge to Earth’s present. The barren landscape, the disconnect from the present, the absence of activities to occupy oneself, the absence of women/family/lovers drives many of the inhabitants into despair. A large percentage of the population are considered insane and have to be cared for by the rest. One of the few remaining sane men is the one-time revolutionary Jim Barrett, the crippled 60-year old leader of the colony. It is from his perspective and flashbacks that the novel unfolds. We learn how Barrett became the leader of a revolutionary movement on Earth that never “did” anything but instead devolved into sessions of endless arguments over ideology. We learn about Hawksbill, the corpulent inventor of the time machine and his one-time role in the revolutionary movement. We learn about Barrett’s intelligent lover, Barrett’s rivalries, his eventual imprisonment. Even Barrett’s depressing flashbacks provide relief from the claustrophobia of life in Hawksbill Station and Barrett’s daily routine of caring for the disillusioned and insane. The Hawksbill Station portion of the “plot” concerns the arrival of the mysterious Law Hahn who lacks any firm political beliefs (unlike the other prisoners who were sent to the colony because of their radical stances). I won’t spoil any of the mystery but the end is spot on and unforced. Jim Barrett is one of best realized characters I’ve ever come across in science fiction. He’s old enough that he can reminisce about his youth. Likewise, he derives his will to live from caring for the others in the colony, a role that is challenged by his recent crippling foot injury. Barrett’s flashbacks to his revolutionary past reveal the emptiness and aimlessness of his previous life and despite being severed from the world he was born in he is able to find purpose, however hollow it might seem, in his position as leader of the penal colony. The tone of the novel is one of intense isolation and claustrophobia. The characters struggle to find meaning and purpose in their world and many completely are unable to do so. 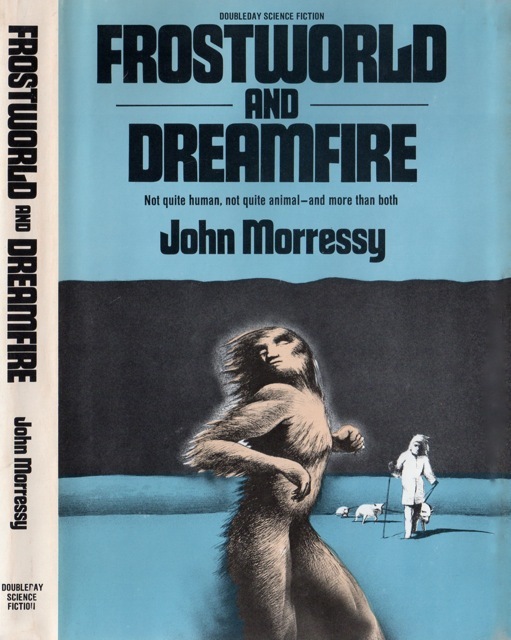 One writes a book on trilobites, another (verging on insane) attempts to construct a portal with his mind to the “present”, others cry endlessly in bed, another (Barrett’s old friend) lies drugged by the doctor all day in his hammock. Silverberg at his best. 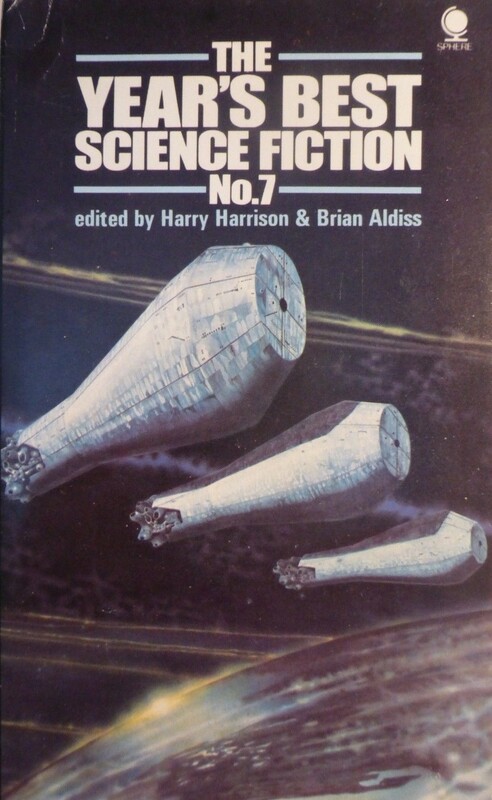 I highly recommend Hawksbill Station to all sci-fi fans. Great job bringing this classic book back into the light. It goes on my Silverberg tbr list. By the way, did you already cover “The Stochastic Man”? Hawksbill Station is definitely worth reading! No, I haven’t read The Stochastic Man yet. Is it any good? There’s a list of Silverberg I’ve reviewed on this page. 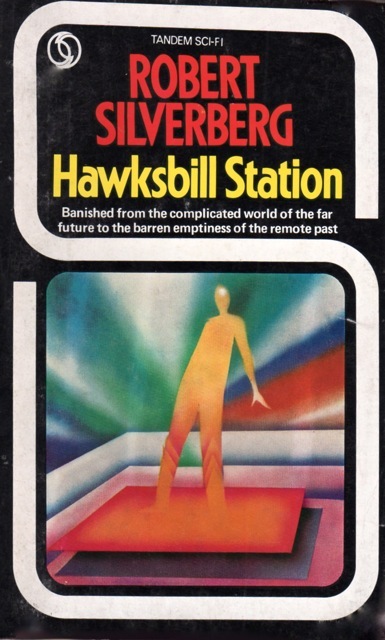 What’s your favorite of Silverberg’s novels? I really like this one. They mount an annual expedition as I recall looking for the women’s camp, even though all logic tells them the women’s camp will be a million years away rather than a few miles and so never discoverable. Hope persisting against all reason. 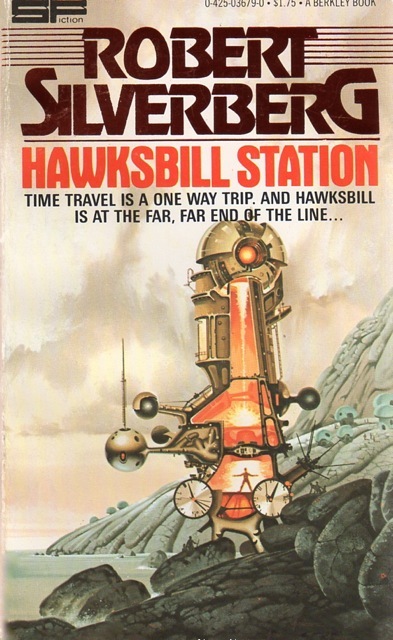 Silverberg at his best is just tremendous and this is one of his better books (for me anyway). Not his best though. For that I’d personally go either for Nightwings or for The Stochastic Man which is probably my personal favourite (though it’s ages since I read it). But then there’s so much good Silverberg. Also, since he relies so little on technology for his stories they don’t tend to date much. He’s much more character driven. Haha, yeah, I rarely give 5/5s — I reserve them for the BEST books! I actually have another 5 star review in preparation (D. G. Compton’s The Unsleeping Eye). I loved how Barrett has to plan all these expeditions, boat building, etc to keep everyone occupied. The sense of loneliness and despair is perfectly realized. 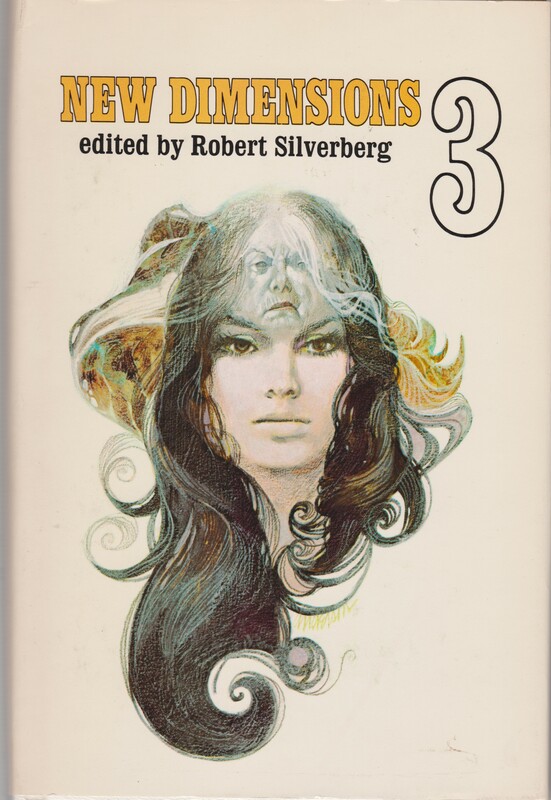 Sadly, if there were more female character I bet Silverberg would have fallen into his normal horrible habits — it’s a shame really — so many of his works verge on great but are almost ruined by virulent strains of misogyny. Downward to the Earth for example. 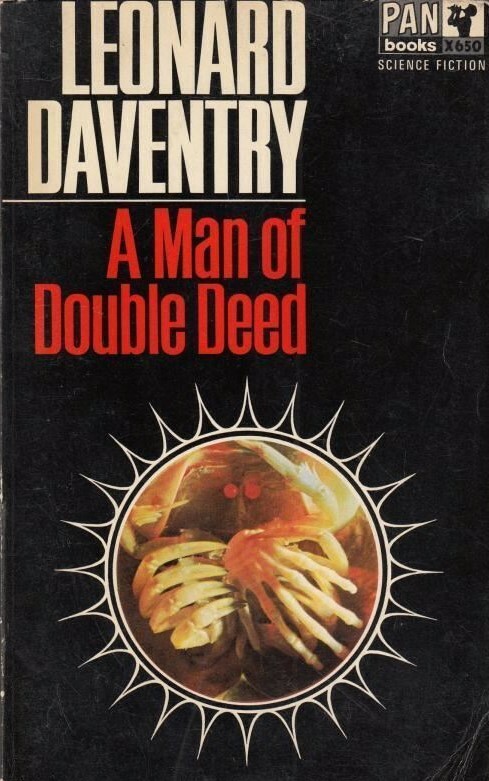 THe Doubleday edition has a wonderful cover. Silverberg at his most minimal — and dare I say, best. 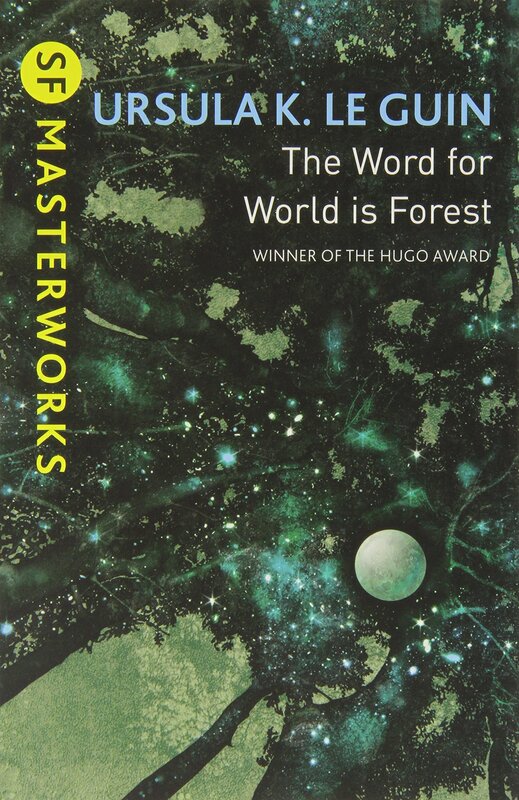 I have not read the novella so I can’t really say– I want to, but, regardless, the novel version is definitely worth tracking down! I just finished the novella as well, and from this review it seems like the novel=novella+flashbacks. I felt the novella came to a pretty firm and meaningful conclusion for Barrett. Just to make this a trifecta, I just finished the novella too! 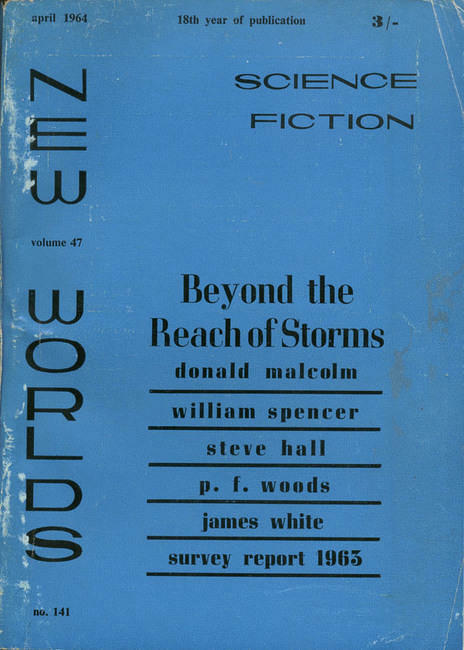 From your review it appears that the flashbacks to Barrett’s earlier life is what is missing from the novella, whereas the story of Lew Hahn’s arrival provides the central narrative in the shorter version. Still, I think I have to read the novel now. I enjoyed the novella immensely. Silverberg’s description of the lonely isolation of the prisoners is well realised. I particularly liked the central conceit of them being leftist political prisoners. 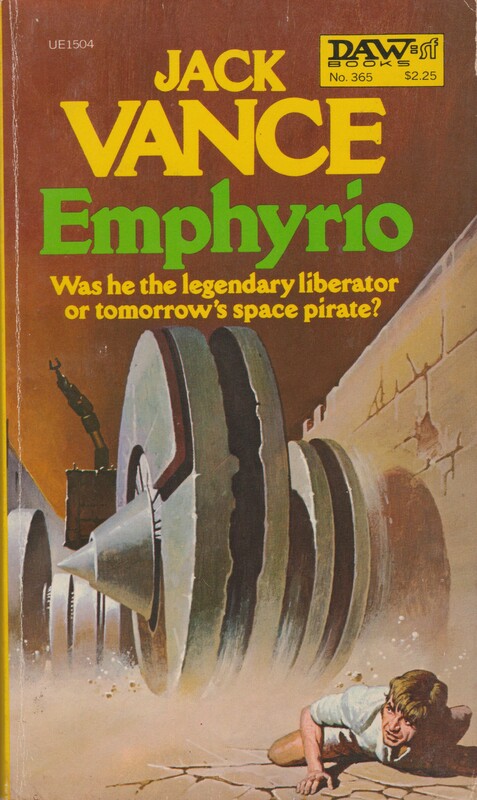 About two months I read the novella and thought it was great. 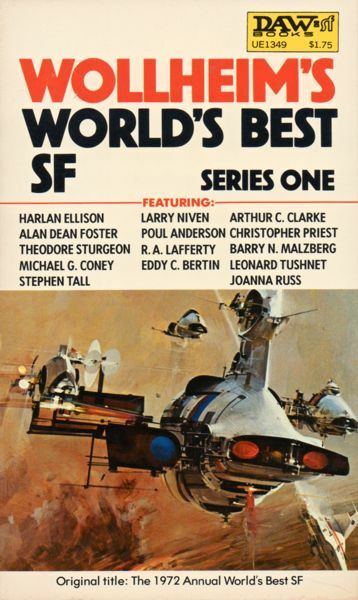 It was in a 1974 Best of Robert Silverberg paperback. Silverberg said he did not think his novel was a good but writers are not always the best critics. Any thoughts here? I have not read Silverberg’s novella version. I tend not to take too much note of what authors say about their own works — it’s often in retrospect or after they produce what they consider more mature fiction. I’m interested in the time and place and mentality of what is written when it is written. A good example is M. John Harrison’s Viriconium sequence — he claims, retrospectively, they were conceived as a whole. I don’t buy it. A long time passed before a sequel was written, and The Pastel City feels and acts like a stand alone novel.